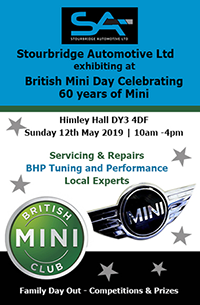 You are hereby invited by Stourbridge Automotive Ltd to submit a tender for the above goods/services. Our latest project is to provide our existing and potential customers with the additional facility & service, to carry out 4wheel alignment. Currently, we are unable to offer this service, which is something we are now looking to invest in and be able to incorporate this ‘In House’ facility. 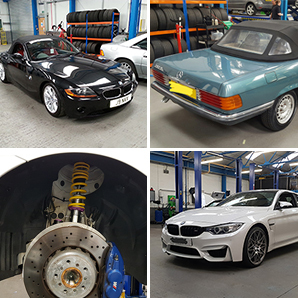 This will enable us to grow as a business, offer an extended range of services to what we already provide with any tyre, suspension or performance upgrades. Our aim is to also increase our business to business sales, to offer customers a greater variety of services available to them. To provide customers with a greater level of convenience and to ensure that we stay ahead of the competition. Incorrectly aligned wheels will affect the quality of a vehicles ride and often cause the vehicle to drift. Wheel alignment will ensure a car is able to maintain a constant straight path, improving ride and safety. Incorrectly aligned wheels will affect a vehicle’s grip on the road, resulting in the engine having to work harder, therefore leading to faster fuel consumption. Incorrectly aligned wheels expose components, such as suspension, to premature wear and damage.Regular wheel alignment checks and adjustments can increase confidence that a vehicles suspension will be less likely damaged by road/surface imperfections. Along with saving money for drivers, achieving optimum fuel consumption will greater reduce a vehicles carbon footprint due to refuelling less often. This therefore reduces the output of carbon dioxide levels. You are required to return three original hardcopy proposals of the response to the Invitation to Tender Documents, clearly marked showing company name, address, company registration and VAT number. It is requested that all queries be referred to: Kay Fellows/ Neil Fellows using the above contact details.